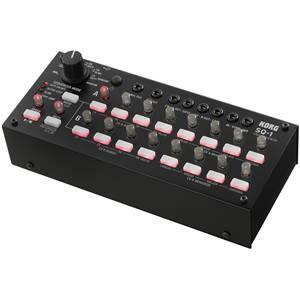 An ultra-compact controller for Digital Dj's. Novation's Dicer is an ultra-compact controller for Digital Dj's, that fits directly onto the turntable, cdj, mixer or laptop. 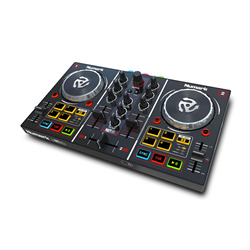 It has been designed with Serato to integrate into their 'scratch Live' Digital Vinyl System. 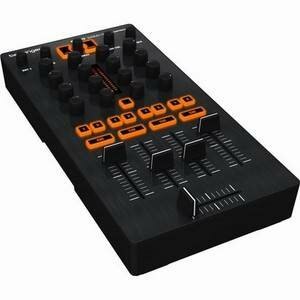 However, it also works with Native Instruments' Traktor Scratch Pro, and any other software using standard midi messages. Dicer has 5 'dice' pads which can be used to set and trigger Serato's 'hot cues,' 'auto loop' and 'loop roll' functions, with multicoloured LEDs behind each pad to show what mode you are in.there are also freely assignable layers of controls which allow you to control whatever you want, including triggering samples, effects or even navigating through track libraries and crates. 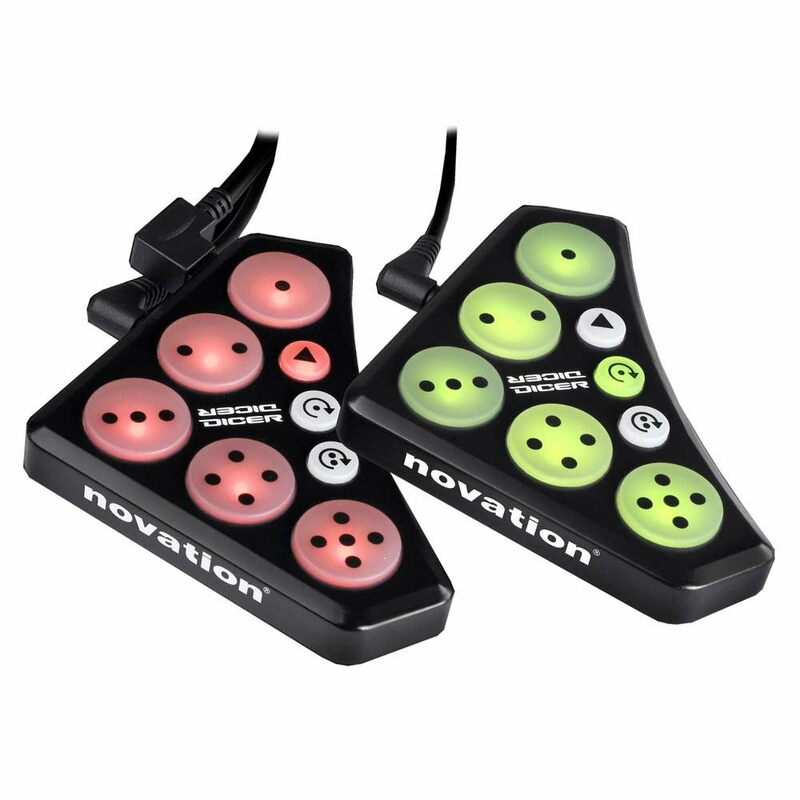 When using other software, a pair of Dicers allow up to 60 midi controls between them! Dicer ships with a mounting which enables it to sit firmly in the 45" adapter hole of a Technics 1200/1210 (and other compatible turntables). 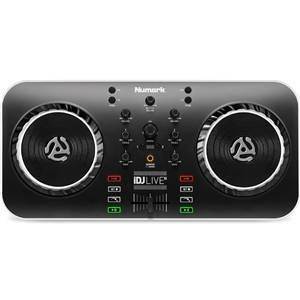 The box also contains 'dj Putty' which sticks the units firmly to any flat surface including Cdj's, mixers or laptops at any angle! Dicer works straight out of the box with no driver-installation or set-up required.